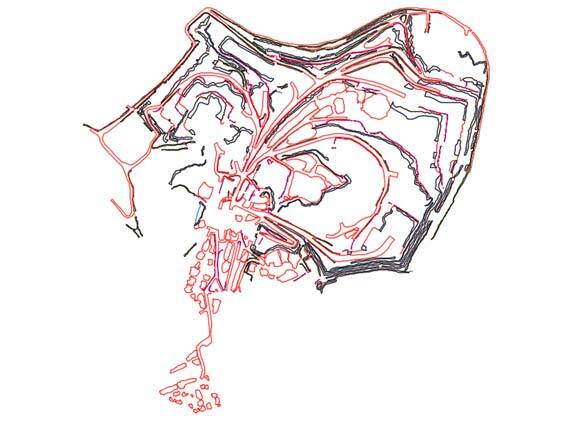 We extend our expertise in BIM to help land and building surveyors along with cost planners extract accurate bill of quantities (BOQs) and cost estimates for building projects. 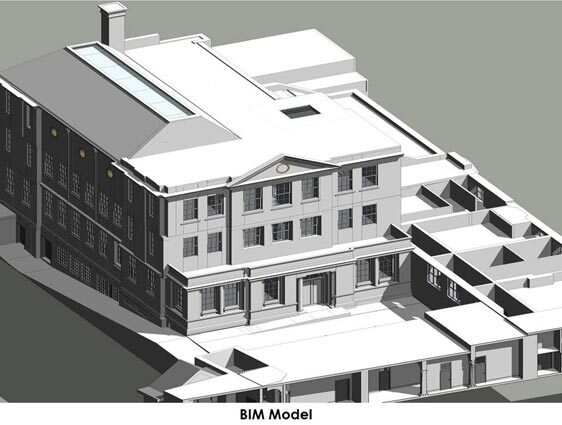 Utilizing latest technologies and BIM expertise, we support planning, designing and construction of new and retrofit projects by developing intelligent 3D models with required level of details (LOD100 to LOD500). 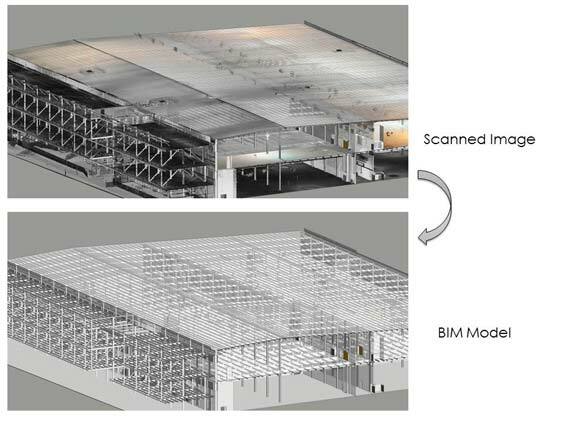 We develop as-built 3D models in BIM platforms to extract useful quantities from models for exact quantity takeoffs. We help cost planners to compare the costs of quantity which when added to labor costs will derive entire project budgets. 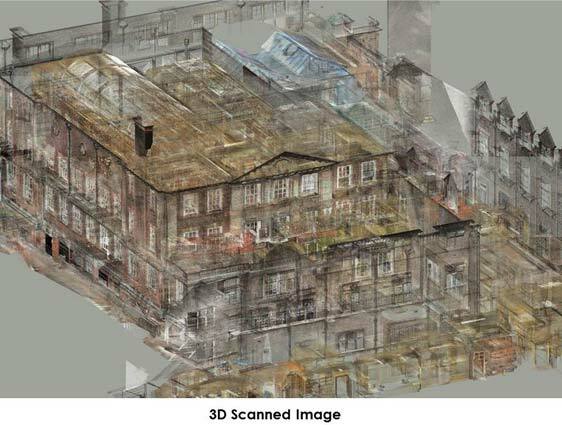 Our team converts scanned data of existing buildings or construction sites to coordinated 3D BIM models, using Revit, to improve decision making for as-built projects before any physical efforts on-site. We also provide support for facility management for efficient management, and better operations of the facility at post construction stages. 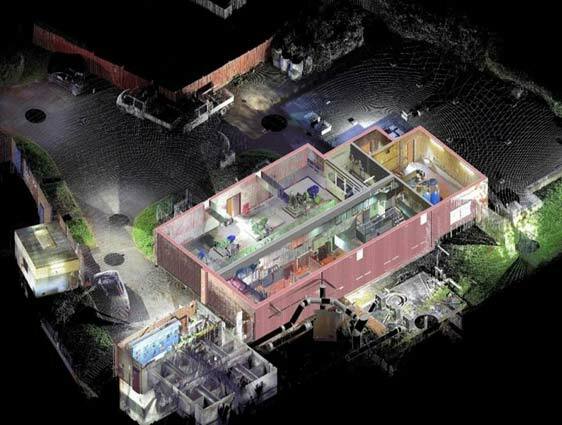 We primarily make use of tools like Revit, Tekla, NAVISWORKS, AutoCAD and 3Ds Max for drafting and modeling along with state-of-the-art laser scanning technologies. Our experience in BIM implementation is spread across residential, commercial, industrial, educational and healthcare building facilities. We also have worked on several infrastructure projects like airports, bridges, tunnels and highways. With our proactive global presence in the industry, we deliver BIM services close to your precise requirements for helping you construct better.